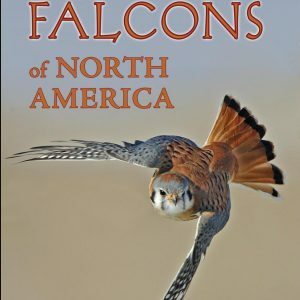 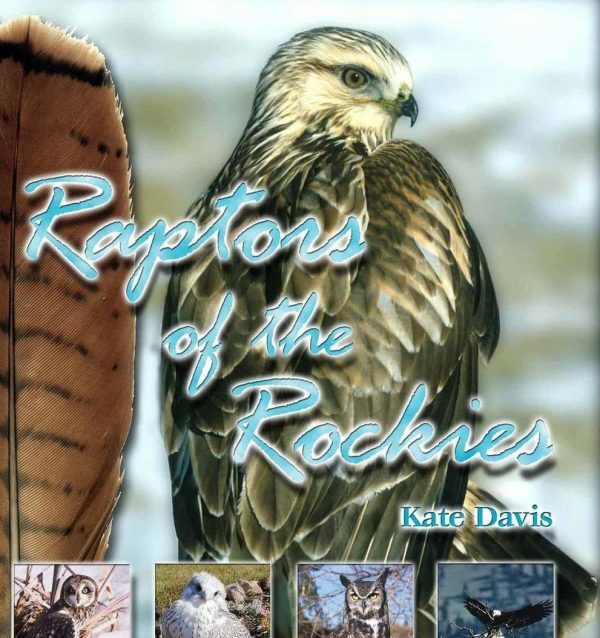 “Nearly sixty years ago, my brother Frank and I entertained the idea of producing a guidebook to the raptors. 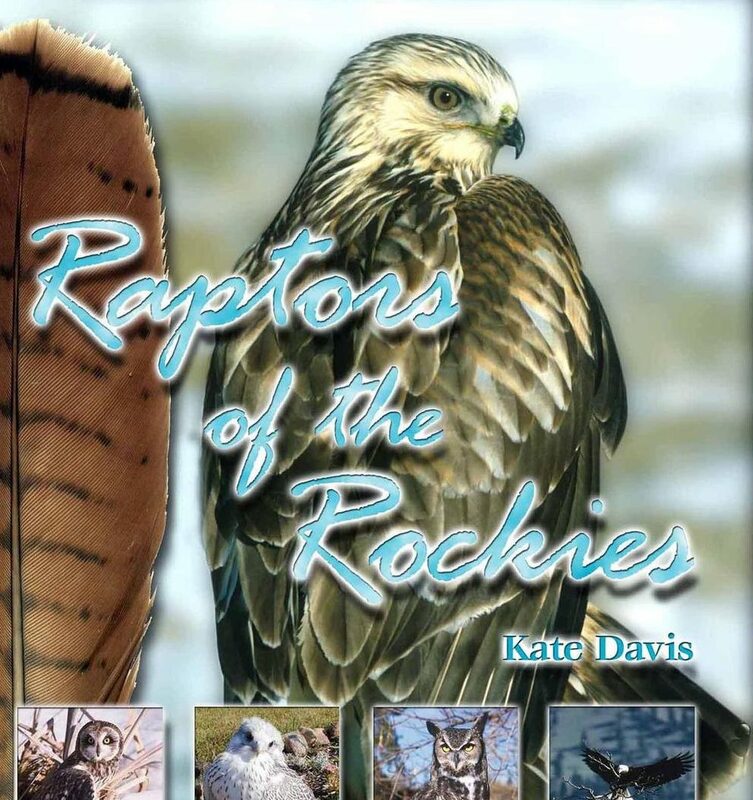 The plan was to provide an easy-to-understand, single source for identification of and information about the misunderstood (and often hated) birds of prey. 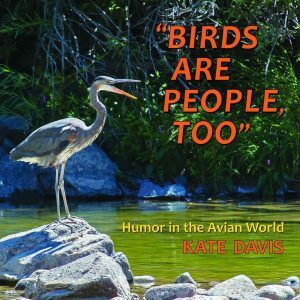 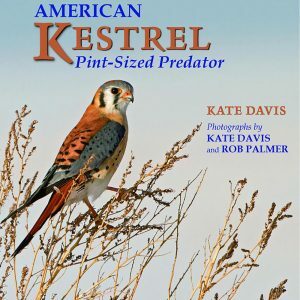 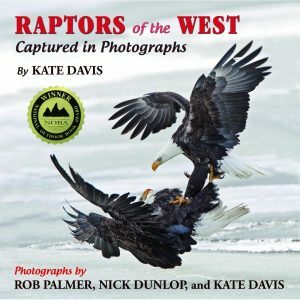 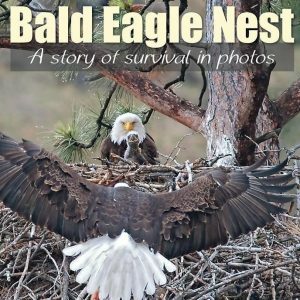 We carried the idea only as far as gathering together our photographs of hawks and owls, and giving the book the erroneous working title of Know Your Hawks.